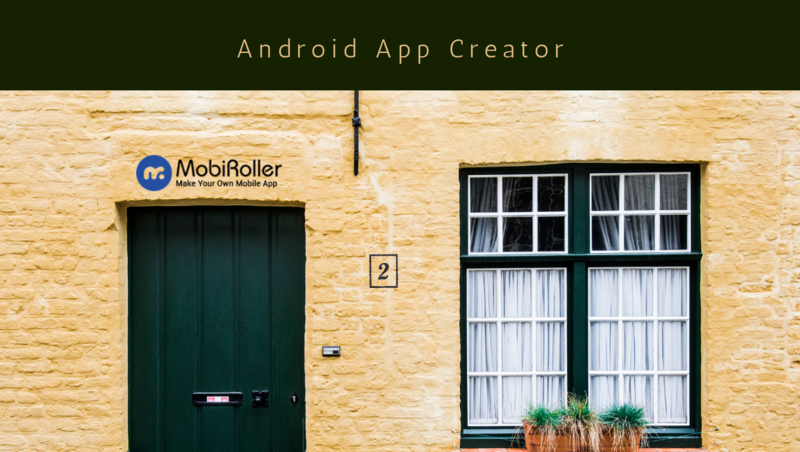 MobiRoller's Android app creator allows you to create mobile apps for Android and iOS devices. 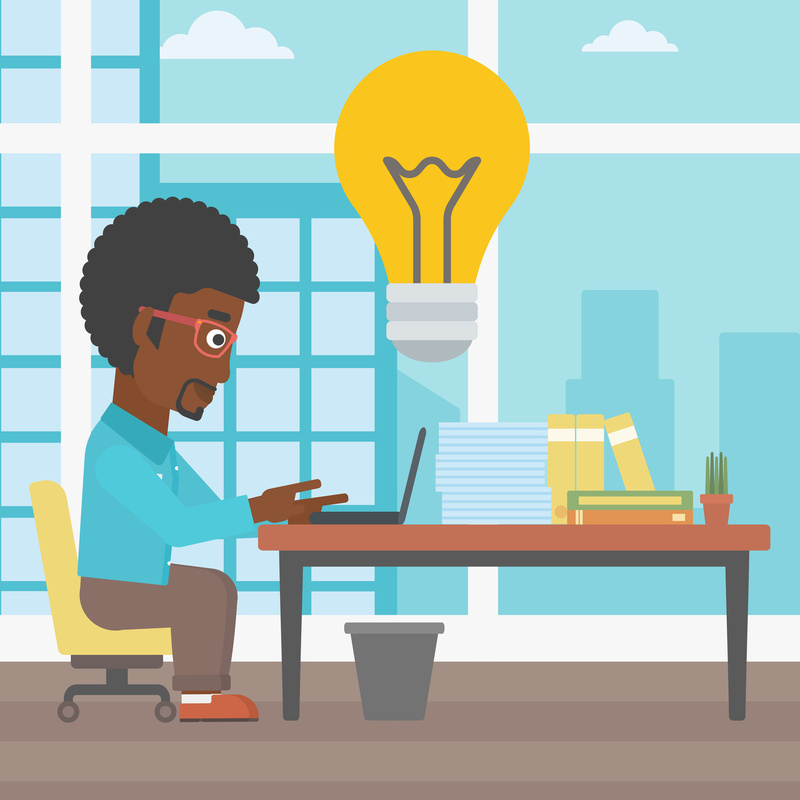 You can try out our app creator platform for free, for as long as you want. Start creating your app for free and let us know if you need any help. How to create Android apps with our platform? To show you exactly how it's done, we have created the one and only mobile app builder training program for you. Our mobile app builder training & certification, explains to you how to create android apps in four simple steps. After the successful completion of the program, you will receive a custom certificate from MobiRoller with your name. 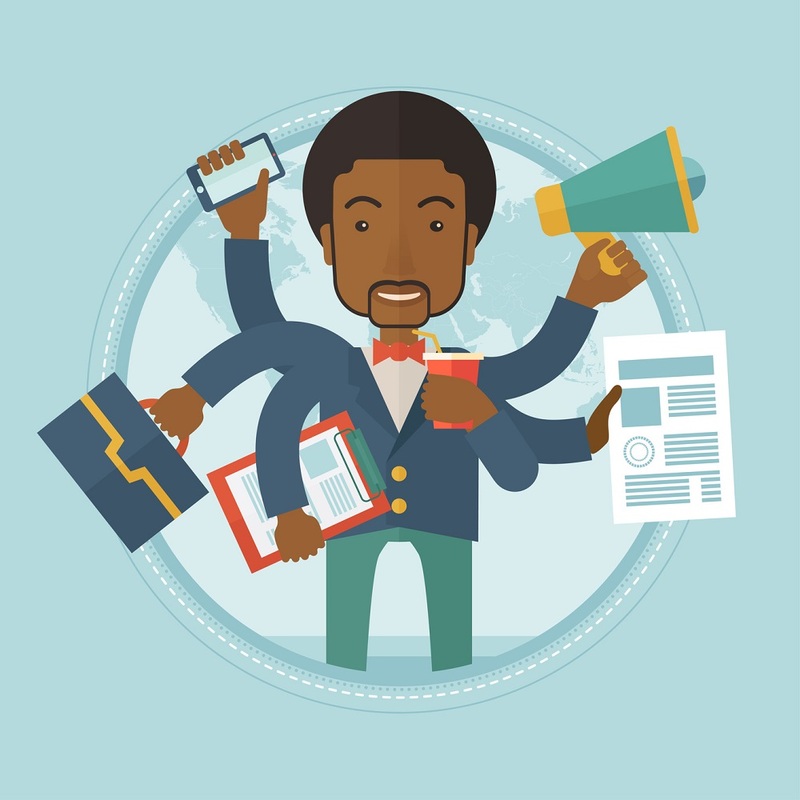 This is the best way to explain to you how our Android app creator works. What kind of Android apps can I create? 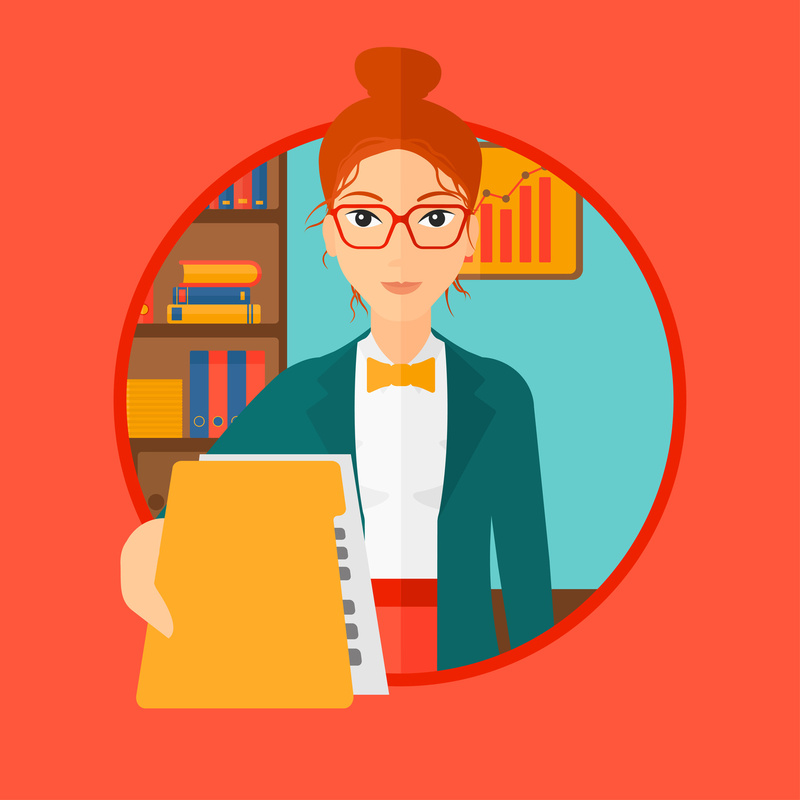 You can create native Android&iOS apps for small businesses as well as content apps for your purposes with MobiRoller app creator. Our free Android app creator can't be used for commercial purposes. If you want to monetize your app for ad revenue or you want to sell apps to clients, you need a premium account. MobiRoller is an Android app creator where anyone can create a mobile app without coding. We are a transparent company and product suggestions are highly welcomed since we put user and customer happiness at first place. We would like to help entrepreneurs and freelancers a lot, so if you begin your app journey with us, we will move forward fast.